There have been a lot of rumors about the CrossFit Games since Greg Glassman announced that there will be huge changes. What do we know? 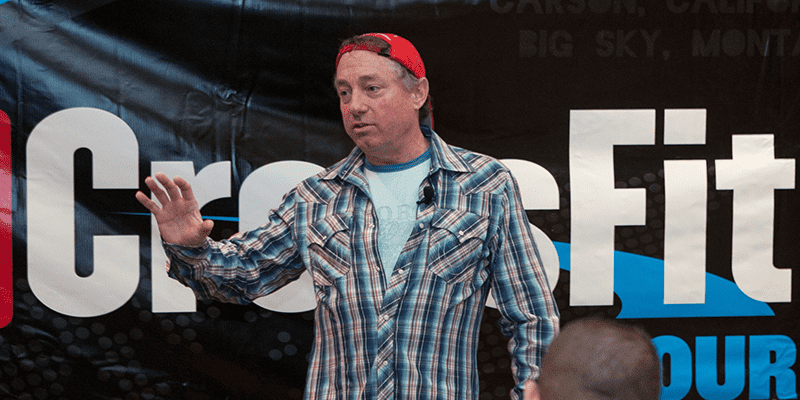 Greg Glassman himself talked about the coming Changes in a Podcast at girlsgonewodpodcast. The qualifier competitions will totally change. There will be no more Regionals. The Top 20 of the Open will qualify for the Games. Instead of the Regionals 16 sanctioned Events are spread over the whole World. Each Winner M/F goes to the Games. 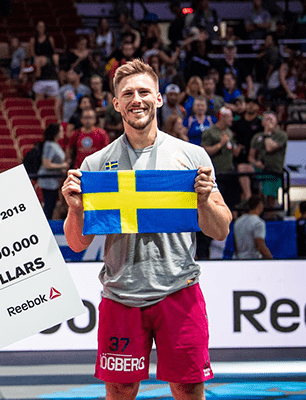 Dubai, China, France, the Granit Games, Wodapalooza are just a few examples. There have also been confirmed conversations about an Event in Iceland. National Champs go to the Games. The National Champs will qualify through the Open and be treated a bit different than the Athletes that are qualified through sanctioned Events. Those will have a kind of advantage towards the National Champs. That will bring a huge Number of Athletes to the Games. Won´t that be a chaotic, confusing gathering? That will cut down the field tremendous and leave a much lower Number of Athletes than we saw the last years at the Games. Teams will only qualify through the sanctioned Events. The open will be no longer a Pathway to the Games.